Alan Rickman. That voice. Too young. General Electric has chosen Boston as its new corporate headquarters. This is better than Olympics! This is one of those articles chock full of good ideas about taking care of your whole self. I figure the more I read them, the more one or two might get a chance to seep in. Label up! I can’t believe people still waste their calories on soda. Bread, yes. But soda? I know bats are good and necessary for the environment, but I have had a few run-in’s with them, and well, I just can’t get out my handkerchief and cry over this news. 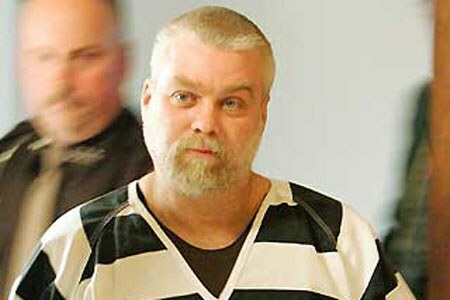 Are you as obsessed with Steven Avery (The Making of a Murderer) as I am? Ex-fiance Jodi sure changed her tune. I am way late to the party, but I’ve been listening to Serial, season 1 at the gym. Really helps the boredom I feel on the treadmill. Could Adnan, so totally likeable really have done it? For any parent who has ever been nagged by their kid for money for, well, anything.